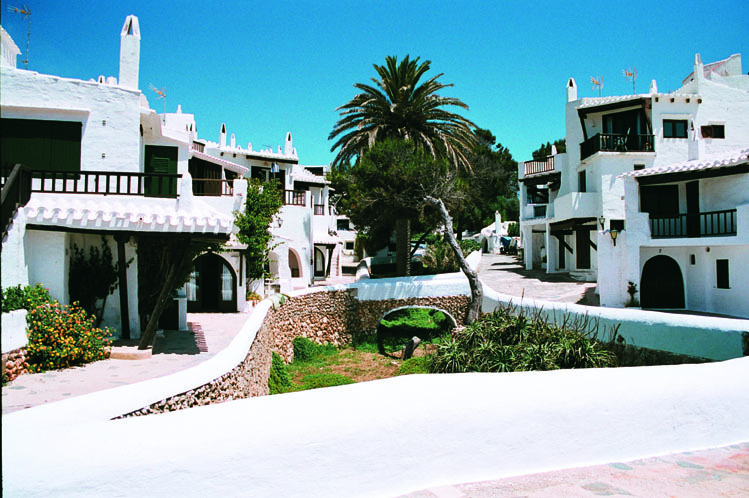 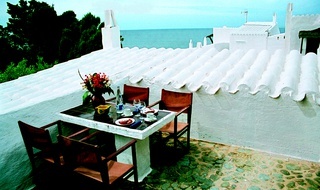 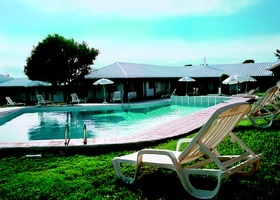 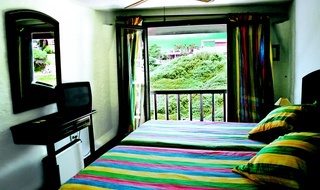 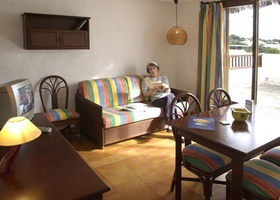 The HLG Binivell Park Apartments are one of the most appreciated apartment resorts in San Luis, Minorca, to travel with friends or as a couple, with or without children. 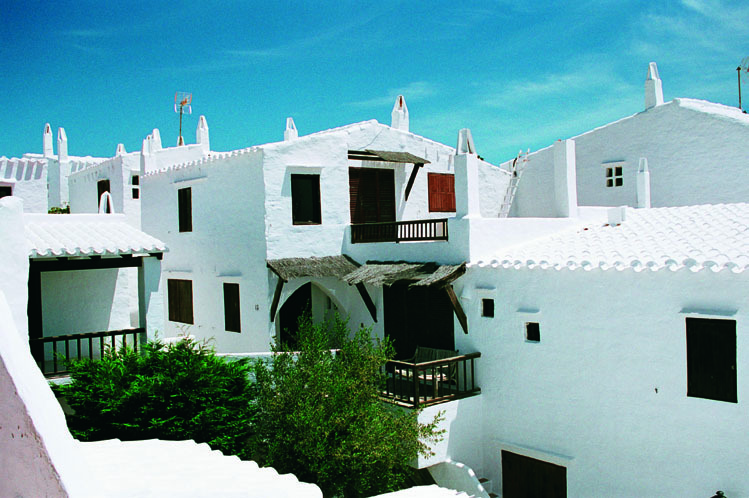 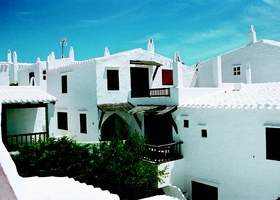 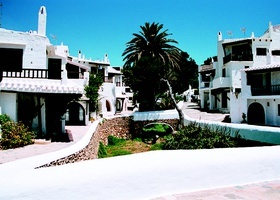 With a Minorcan inspired design, and with a wide range of services and amenities, these apartments in Minorca offer multiple proposals for all ages at an excellent value for money unique. 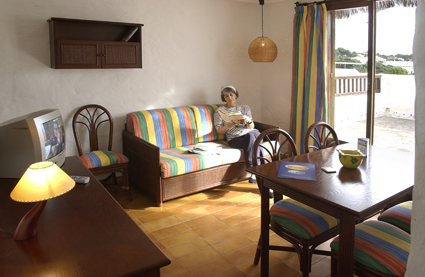 Choose your apartment or studio in San Luis, Minorca, with swimming pools, restaurants, supermarket, WiFi and shops at the lowest price, only here at the official website of the HLG Binivell Park Apartments .